Qualified pool professionals have the necessary technical experience to prescribe and install the right equipment based on your pool's needs. Qualified pool professionals are familiar with the local codes, guidelines and environmental conditions that affect your pool. 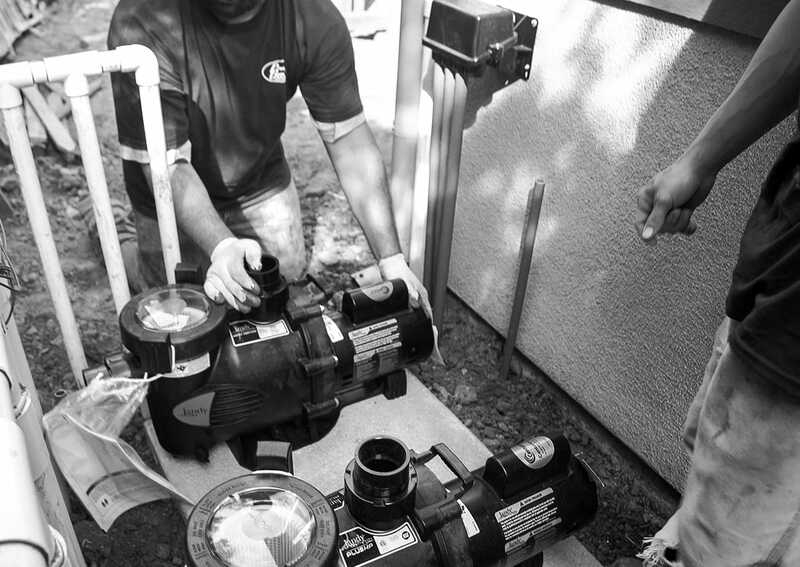 Relying on the services of a qualified pool professional helps ensure that your Jandy equipment delivers reliable and quality performance so you get the most enjoyment from your pool. Only qualified pool professionals should work with electrical, gas and hydraulic connections. Jandy's Limited Warranty will not cover Jandy equipment that is NOT purchased from and installed and/or serviced by a professional. To ensure the best customer service and tracking, register your product.